Instagram + Vermont + food + cats = @careynotcarrie a.k.a Carey Nershi. The creator of the blog Reclaiming Provincial, Carey packs her Instagram feed with food and feline-filled photographs that have a soulful, rustic aesthetic. 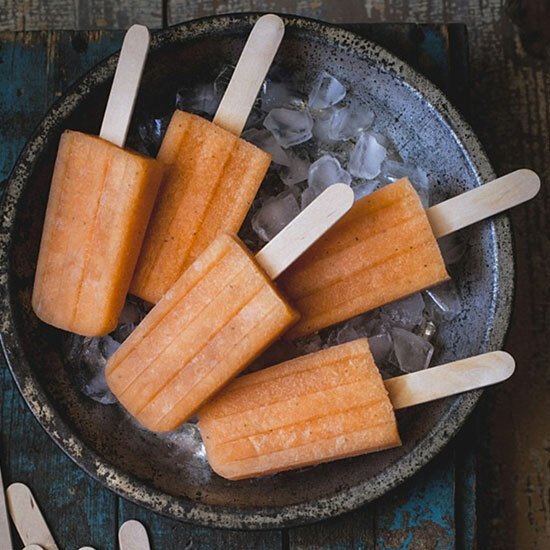 From her cantaloupe, basil and Lillet popsicles in a bowl of ice to her red bell pepper, lemon and basil sodas, Carey's photos make us wish we were right next to her in Burlington, Vermont.